During the winter there’s nothing better than curling up with a steaming mug of tea. 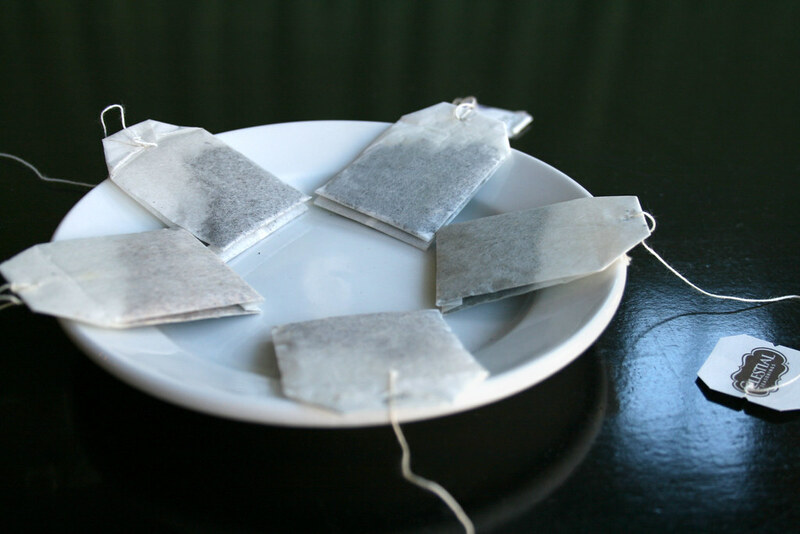 Whether you’re looking for a caffeine boost to power through a paper on a Sunday night, an insomnia fix or a cold remedy, tea can do the job. Different teas will serve different purposes — here’s a quick rundown to help narrow down your choices next time you decide to brew a cup. 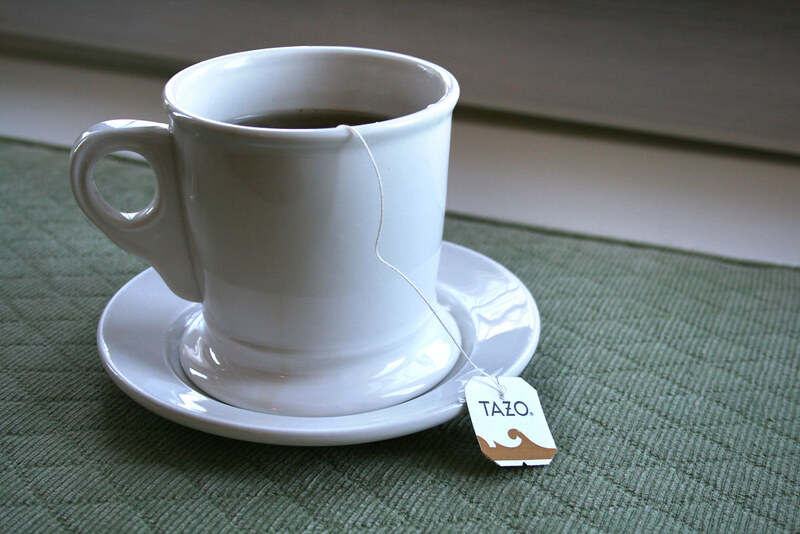 Though not as caffeinated as coffee, black tea has more caffeine than other types. Use if for a quick pick-me-up when you don’t want coffee to keep you up all night. Regularly drinking green tea can improve your immune system. It’s loaded with anti-oxidants that will help fight infection. 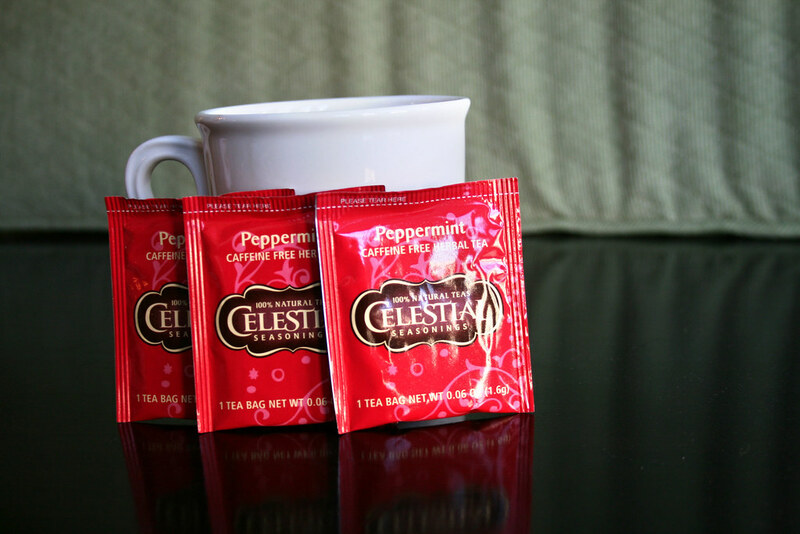 This tea is reminiscent of peppermint mocha and latte days. But it’s also a natural decongestant, perfect to help clear sinuses and calm a sore throat. 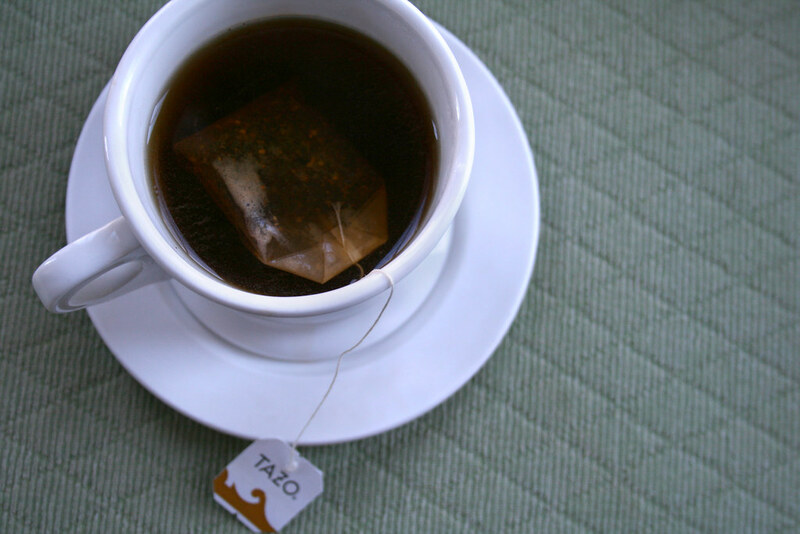 A cup of ginger tea will help with indigestion and ease nausea. 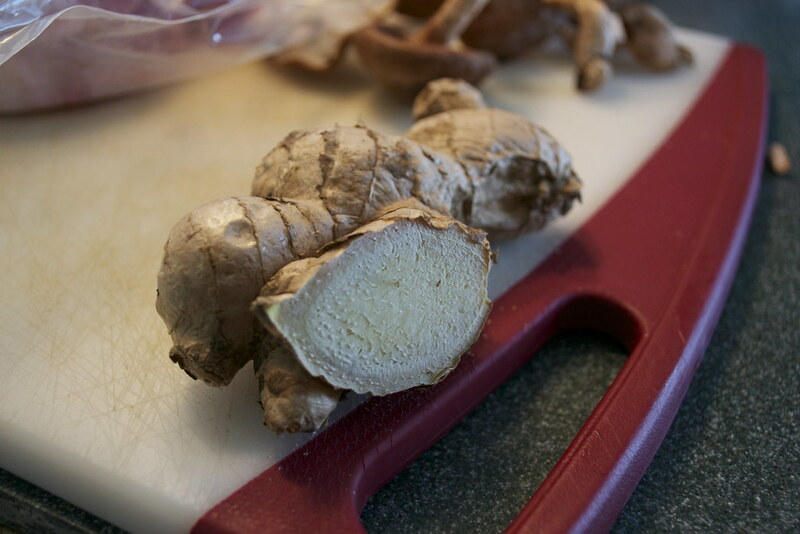 Pro-tip: instead of using a tea bag, cut a few thin slices of fresh ginger and steep for a few minutes in hot water. 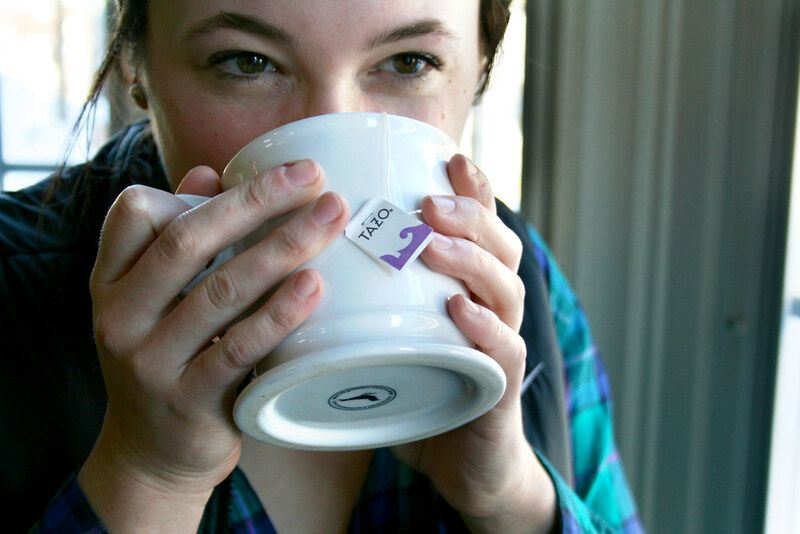 Settle down with a hot cup of lavender tea to relax and relieve stress. It can also ease muscle cramps and bloating. Plus, it smells amazing. A natural remedy for anxiety, chamomile tea will also help with insomnia and soothe stomach pains.